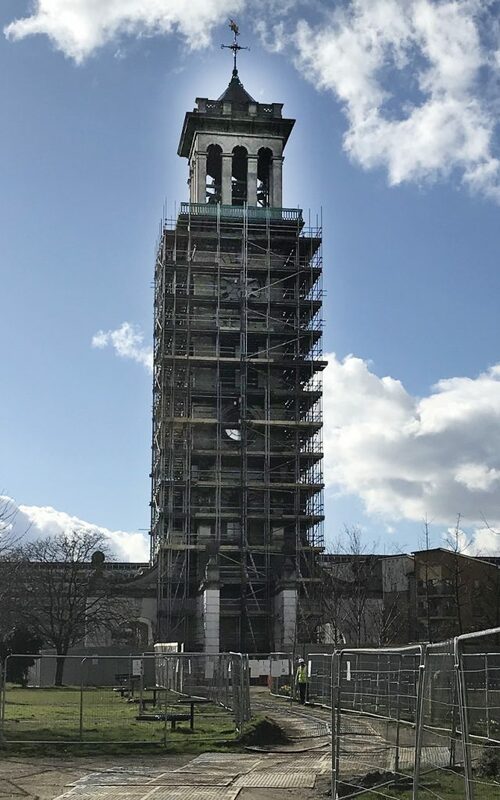 We are thrilled to announce that our current project at Caledonian Park Clock Tower has been shortlisted for the Constructing Excellence SECBE Awards 2018 in the Preservation and Rejuvenation Category. We are undertaking preservation works to this grade 1 listed clock tower as part of a larger heritage lottery funded scheme. 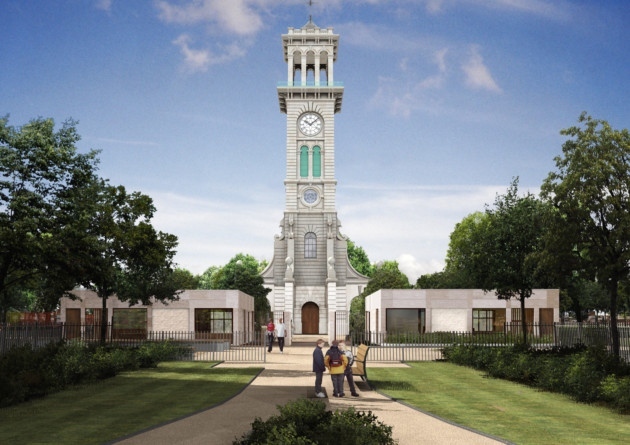 The 151ft tower was originally built in 1855 as the centre piece of the Caledonian market and the works will provide an attractive focus to the park, with bars and cafe and the quaint peel of the original bells after decades of silence. The judging of the shortlisted projects will be held on the 19th April 2018. 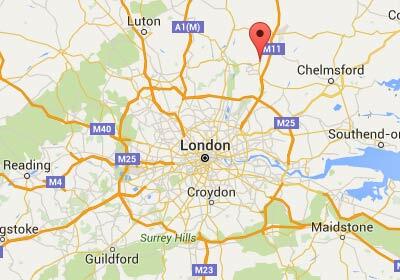 The awards ceremony will be held on the 28th June at Nine Kings Suite of the Royal Lancaster London.